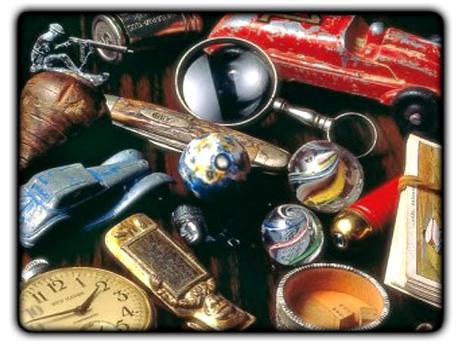 Bring your Items to discover its real value. 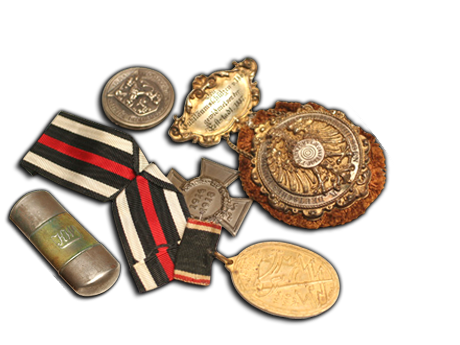 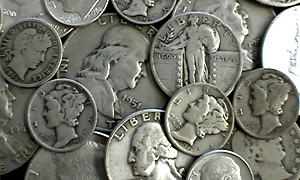 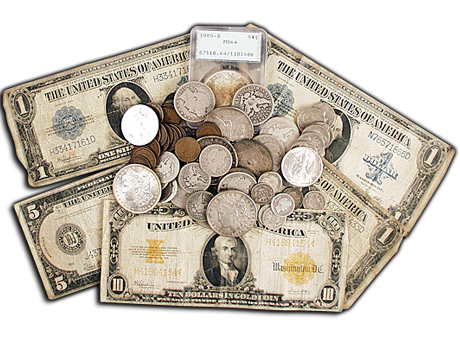 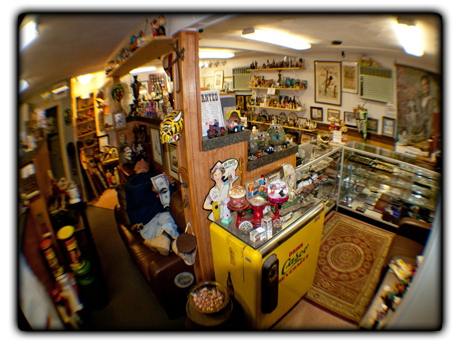 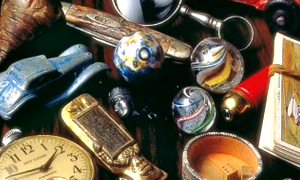 Our expert free appraisals allow you to get top dollar for your valuables, from antiques to jewelry. 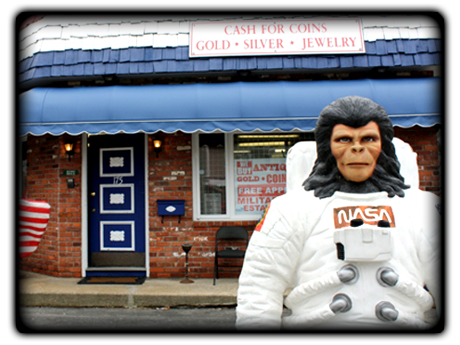 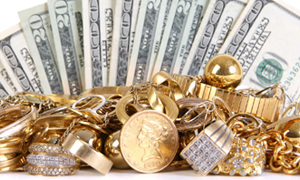 Our Cash for Gold program is our specialty, paying the highest dollar value on your gold items.